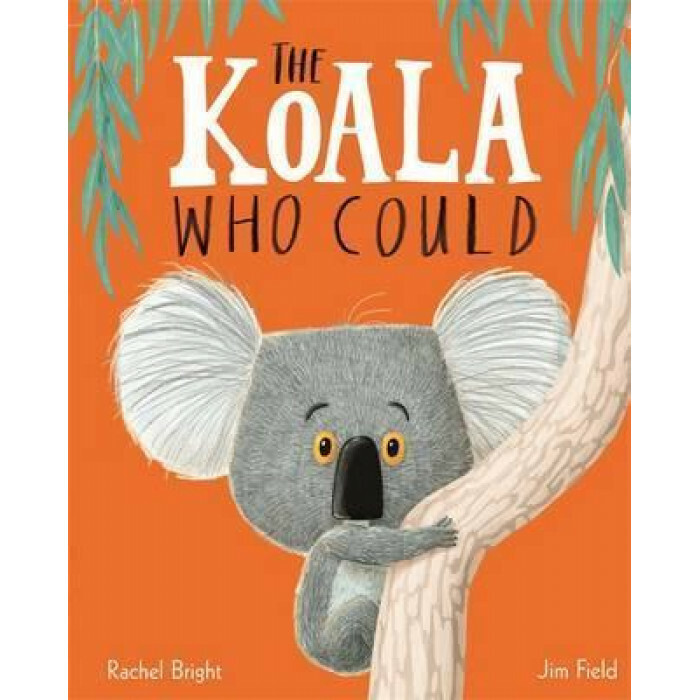 Fans of The Gruffalo and Giraffes Can't Dance will love this feelgood rhyming story portraying a positive message about facing up to change, something that young children can sometimes struggle with. Stylish art with Jon Klassen appeal and vibrant storytelling from two contemporary stars make this a story to shout about - it will make you laugh, cry and read it every bedtime. WINNER of the Evening Standard Oscar's Book Prize 2017!